Today’s episode is all about how powerful our thoughts are -- and for the first time EVER, we recorded in person!! We chatted about how thoughts determine feelings and feelings determine actions. So if we want any kind of change in our lives, it all starts with what we’re thinking. This episode is great for anyone who is in the midst of a tough time, who spends lots of time in worry or fear about the future, or who just wants to be able to improve the thoughts they think and feel better! Today’s episode is all about how powerful our thoughts are -- and for the first time EVER, we recorded in person!! We chatted about how thoughts determine feelings and feelings determine actions. So if we want any kind of change in our lives, it all starts with what we’re thinking. We spend so much time in periods of indecision, worry or not feeling confident about the future — but these are all just thoughts about what may or may not happen. 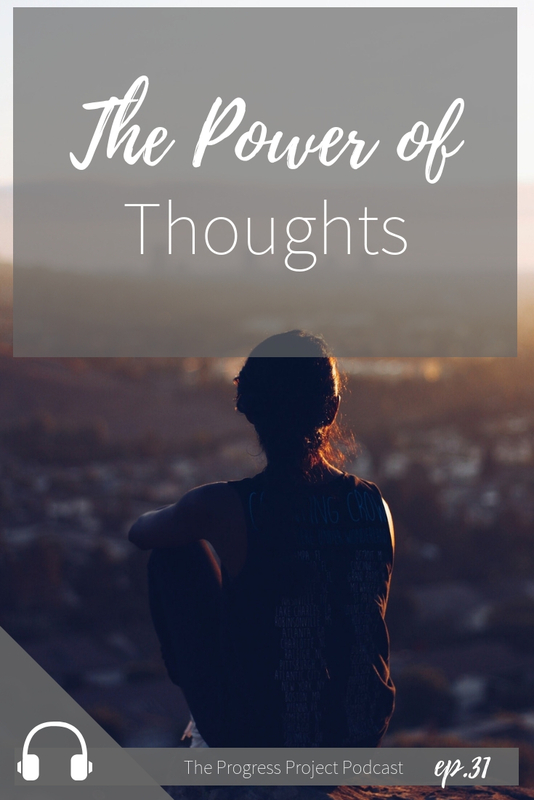 What if we decided to replace those thoughts with thoughts that generated confidence and excitement? The WHOLE time we worry or feel afraid of something that might happen, we are living in the future, not the present. And in those moments, we’re feeling negative feelings unnecessarily. It’s like feeling bad ahead of time. I’ve already arrived / I’ve already made it. Just remember: we don’t have to wait to feel a certain way! We can feel that way NOW by thinking better thoughts. How do you want to feel right now? What do you need to think to feel that way now? You get to choose! Laura’s Favorite thing this week: My new favorite comforter that’s affordable and so comfy! It’s by the company called Linenspa and it’s an alternative microfiber down comforter blanket. Here’s the delicious chocolate chip cookie recipe Kristin and I made with her twins when I stayed at her house and recorded this episode. The cookies are amazing and I think the secret ingredient is the toffee chips and sea salt on top! Yummy! Want more help and encouragement to do what you love? Looking for more episodes? You might like these ones!